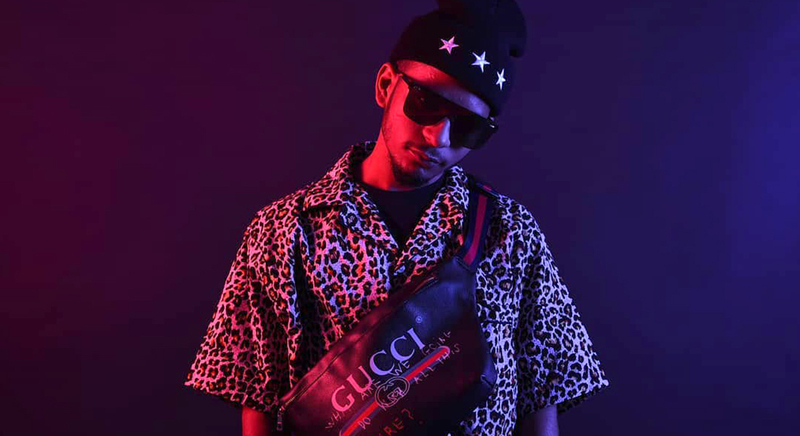 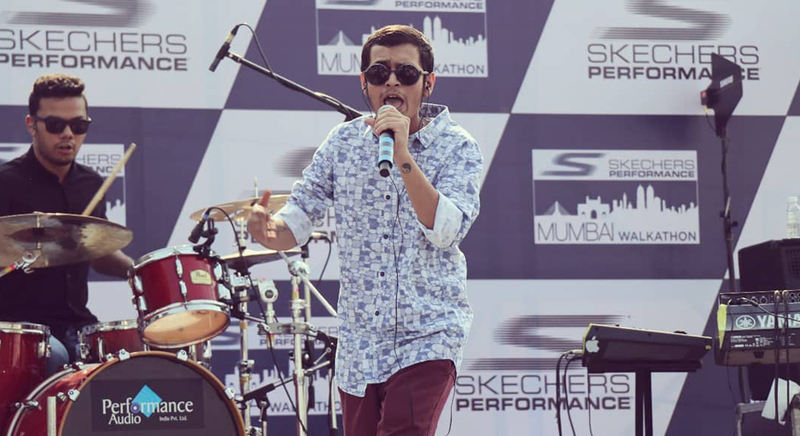 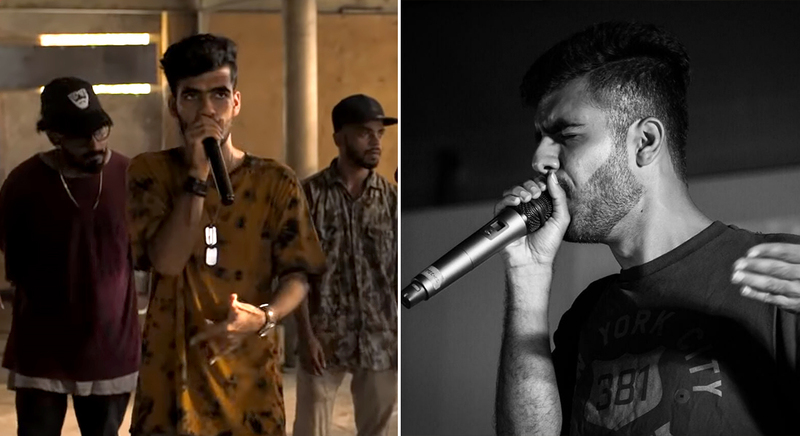 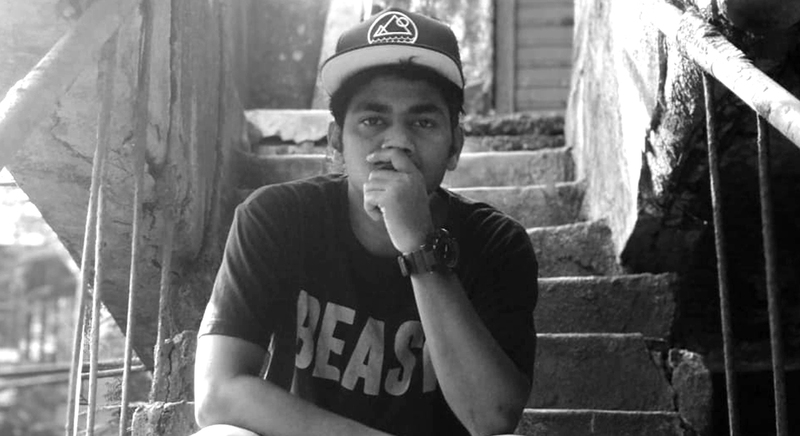 The instant success of ‘Mere Gully Mein’, Mumbai-based rappers DIVINE and Naezy’s ode to the street they grew up in, brought to public attention the burgeoning underground hip-hop movement in India. 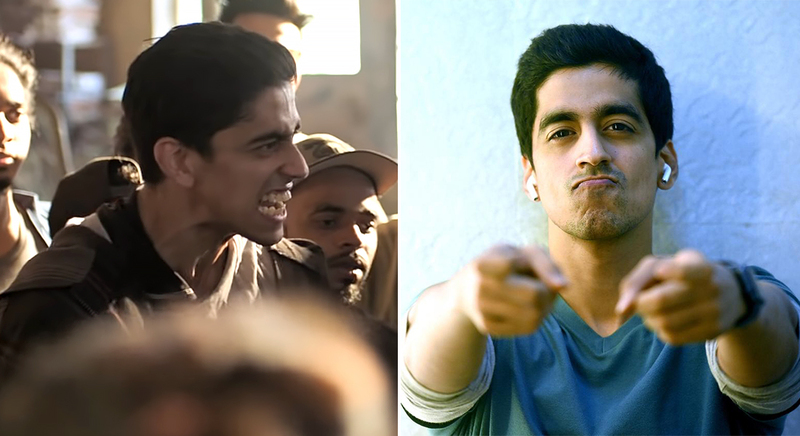 Since then, there have been documentaries about the ‘scene’ (VICE’s Kya Bolta Bantai), ad campaigns by big brands, panel discussions. 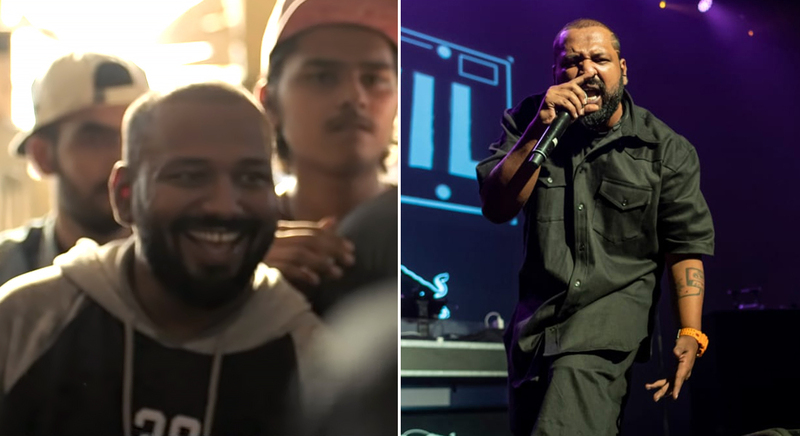 Zoya Akhtar’s Gully Boy, inspired by the lives of DIVINE and Naezy, could be the movement’s breakthrough moment in the mainstream. 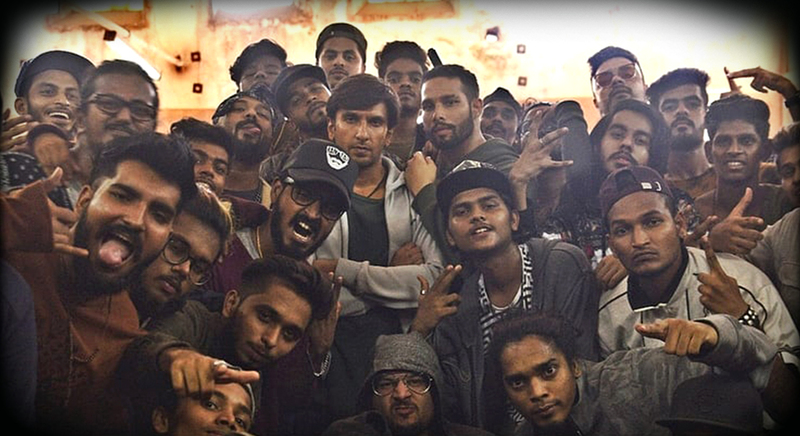 Ranveer Singh is playing an aspiring rapper who must overcome hurdles and battle other rappers to achieve his dreams. 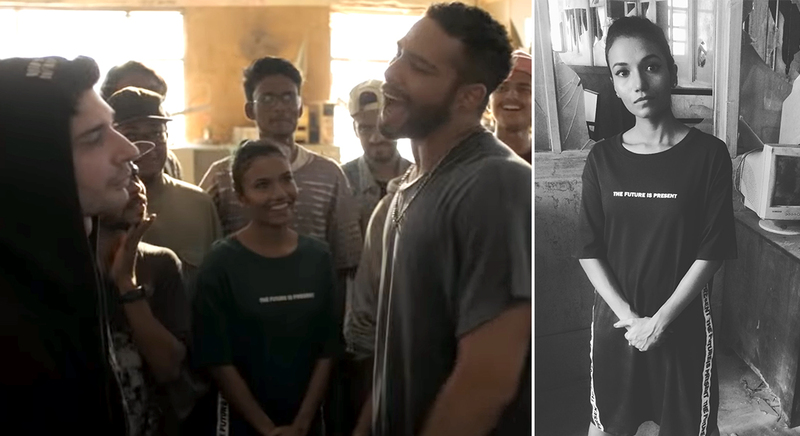 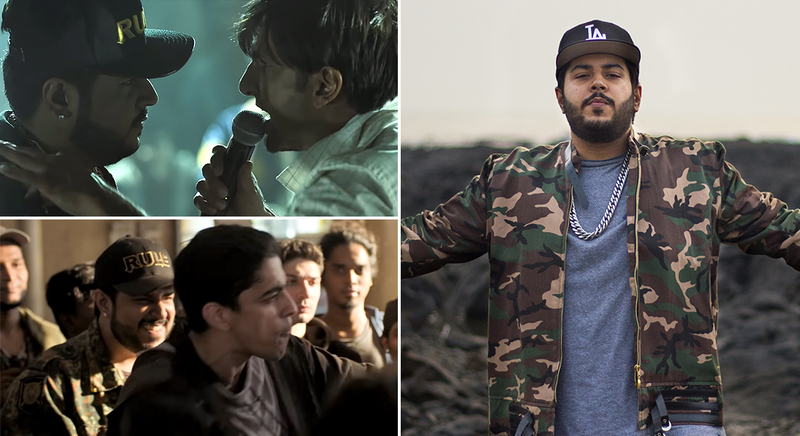 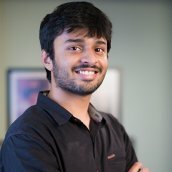 Many of India’s young hip-hoppers star in the film, have helped with dialogue supervision and contributed to a large part of the soundtrack. 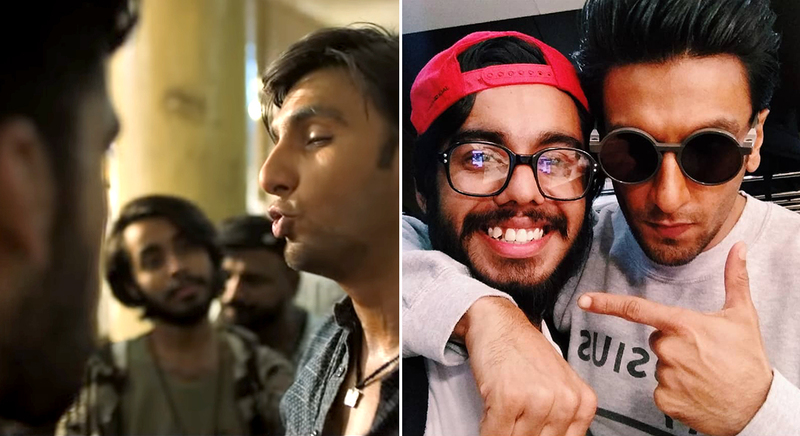 We spoke to some of them about their experience, about working with Ranveer Singh, and the impact the film can have on the genre.